Imagine your real-world objects coming alive and moving in 3D space: Walking dinosaurs, moving cars, animated exploded view drawings in space – all that is possible with our content type “3D Model”! This unique and advanced feature is already included in ARaction PRO. 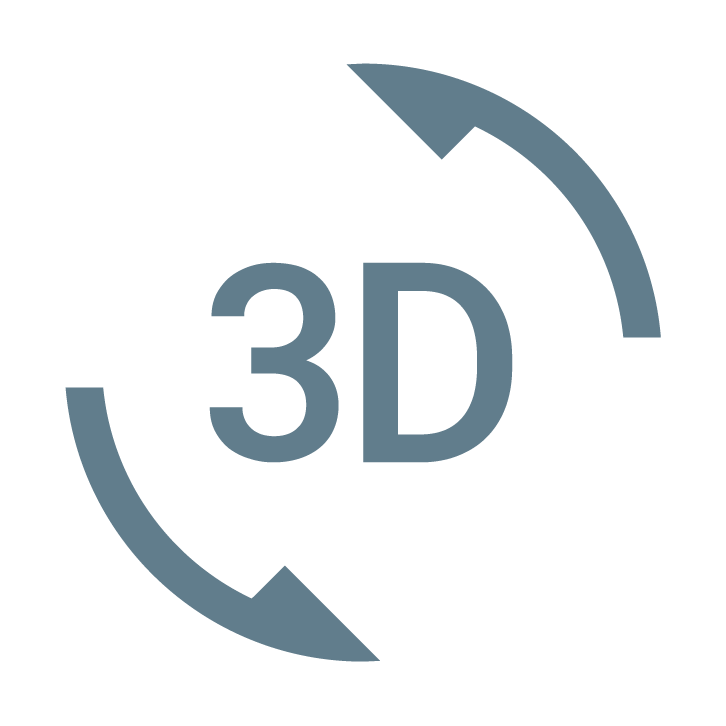 You can simply upload your own 3D models. Choose static or animated FBX files or specifically prepared Unity3D packages for interactive 3D elements. To make everything work, you’ll need to optimize your models for AR – that’s why some advanced knowledge in 3D editing is needed. You’re not a 3D pro? No worries, that’s where we step in: Let us conceptualize and design optimized 3D models for you, so you can deliver the most stunning real-world AR experience possible to your audience.